The editors of WardrobeTrendsFashion are always on the prowl for What’s Trending Right Now, and in this case, the Olympics! With our spy-glasses on, here’s our pick on the Top 10 Social Olympians, (not ranked according to number) whom we think are HOT and are Trending. And of course, we highly recommended our readers to follow and like them! Michael Fred Phelps (born June 30, 1985) is an American swimmer and the most decorated Olympian of all time with 19 medals. Phelps also holds the all-time records for gold medals and gold medals in individual events. 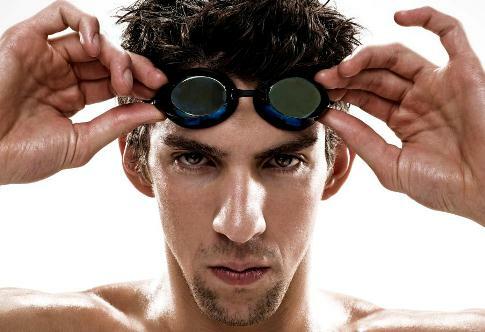 In the 2012 Summer Olympics in London, Phelps has won two silver medals and one gold through July 31. 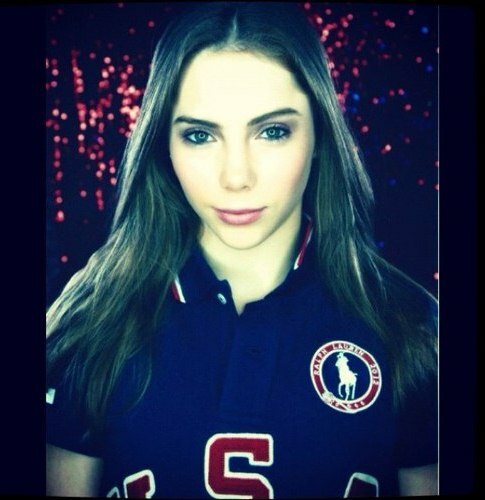 McKayla Rose Maroney is an American artistic gymnast who is a member of the gold medal-winning US Women’s Gymnastics team at the 2012 Summer Olympics. She is also the 2011 World Vault Champion and 2012 Olympic Vault Silver Medalist. 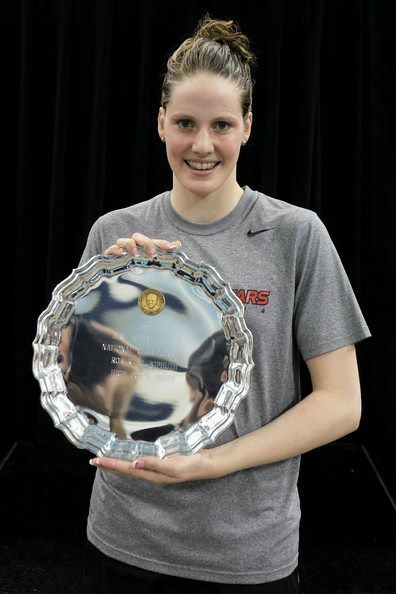 Melissa “Missy” Franklin (born May 10, 1995) is an American swimmer. She is a five-time medalist (three gold, one silver, one bronze) at the World Aquatics Championships and a two-time silver medalist at the World Short Course Championships. She currently holds the world record in the 200-meter backstroke (short course) and the American record in the 200-meter backstroke (long course). Rebecca “Becky” Adlington, OBE (born 17 February 1989), is an English and British freestyle swimmer. She won two gold medals at the 2008 Olympic Games in the 400 m and 800 m, breaking the 19 year-old world record of Janet Evans in the 800 m final. Adlington is Britain’s first Olympic swimming champion since 1988, the first British swimmer to win two Olympic gold medals since 1908 and Great Britain’s most successful Olympic swimmer in 100 years. How did this bi-racial babe, who recently earned £1mil (S$1.96mil) in sponsorship deals, become Britain’s highest-paid female athlete ever? 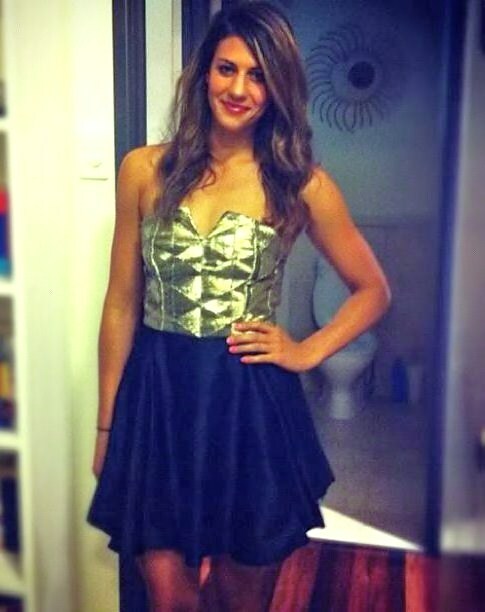 Is it ‘cos she’s the favorite to strike gold in the heptathlon where she competes in a whopping seven events (100m hurdles, the 200m dash, the 800m run, high-jump, javelin, long jump and shot put)? Or is it ‘cos the sizzling-hot looker was once named Rear of the Year? Either way, we’re definitely behind her. Few can boast that they’re bendy like Boudia. This Armie Hammer lookalike is the US’ best hope to end its medal drought in diving. He made his Olypmic debut in Beijing, came in a disappointing fifth in the individual and synchronised diving events, but bounced back to nab a silver in the World Championships last year. He’s marrying his college sweetheart in October, but we know that won’t stop anyone from ogling when the ab-tastic one’s on the springboard in his Speedos. CATCH HIM: Men’s 10m Platform, Men’s Synchronised 10m Platform. The two-time world champion -and self-confessed – virgin (proud of it, too) was this close to winning the 100m hurdles in Beijing before she tripped over the ninth hurdle, and came seventh. Four years later, she hopes to put that fiasco behind her and score big time in London. If anything, there’s a lesson to be learnt from her Beijing accident. “So many people have said they saw my story,” she says. “They are inspired, they picked themselves up. I just want to have this story for all of us.” I say, “RESPECT!” give it up for Lolo Jones! This three-time Olympic gold medalist has emerged as a legitimate threat to his team mate Michael Phelps. Outside the pool, however, he’s already a winner over Phelps in the looks department. On top of his various product endorsements, the hunk is also a Raph Lauren ambassador. Personally, my favorite, this is a girl who knows how to make a splash. 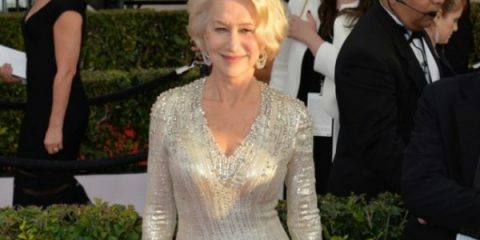 And we aren’t merely referring to her three gold medials in Beijing – the leggy babe is a regular fixture on men’s magazine covers. The social media junkie knows how to keep her 86,000 and still growing number of Twitter followers sated when she isn’t competing in the pool – she posts snaps of herself regularly. CATCH HER: Women’s 200m Individual Medley, Women’s 400m Individual Medley.